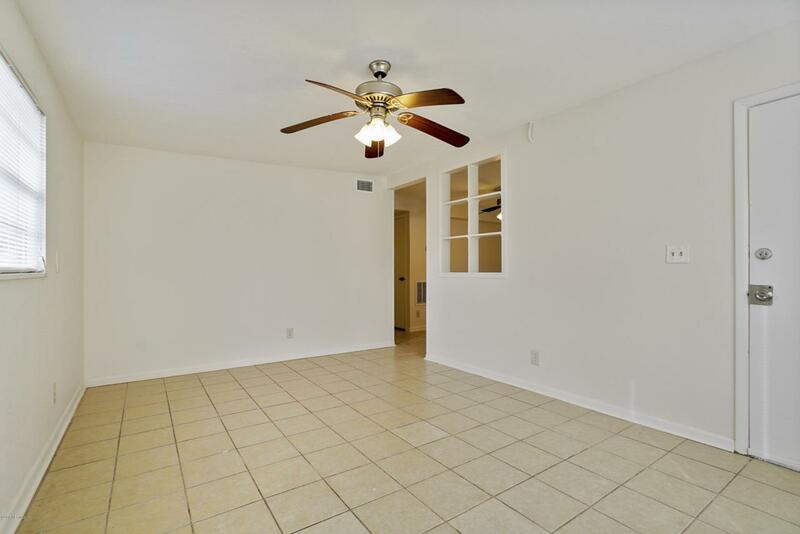 Investor friendly, ready to rent today! 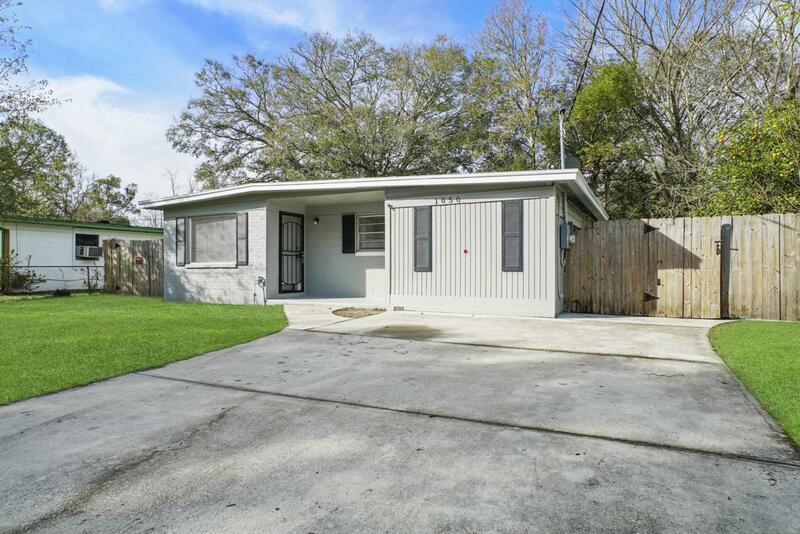 This completely renovated 4 bedroom 2 bath home offers a great rental producing property previously rented for $850/ month. 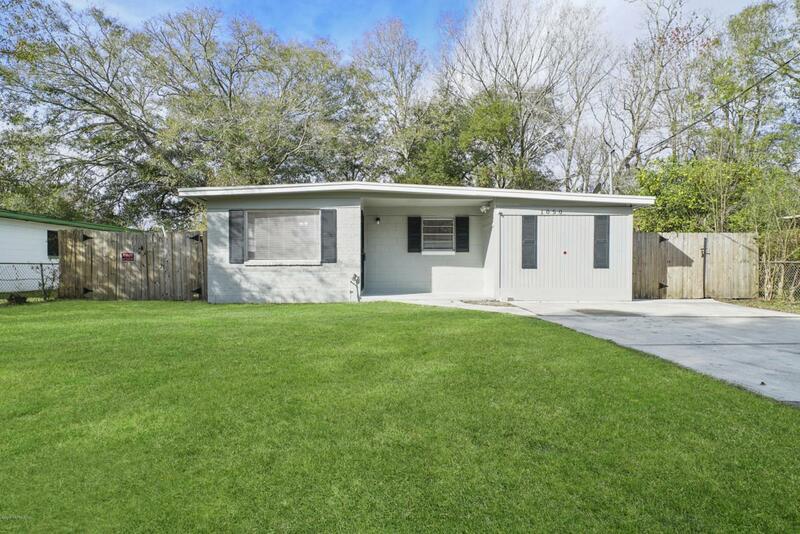 ROI estimated at 5.78% for cash purchase Featuring all new wood fencing around the large backyard, newer roof & AC, double driveway, concrete block construction, and fresh paint (interior and exterior). 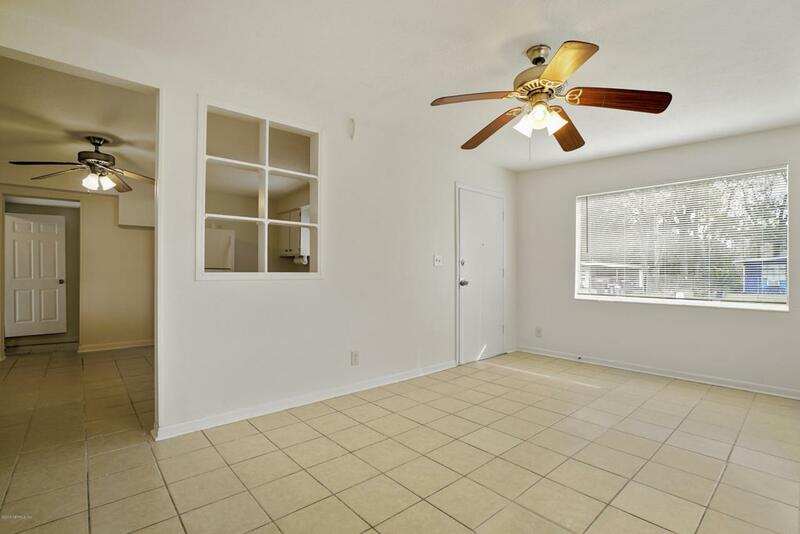 Updated kitchen w/ corian countertops, updated bathrooms, tile through-out, lots of closet space and loads of natural light. Master bedroom has an en suite bath with tile walk-in shower. Could also be used as a mother in law suite or bonus room! Close to Downtown, Riverside, schools and churches, super convenient to major highways and access roads!